Do you like building with LEGOs? Do you think robots are cool? 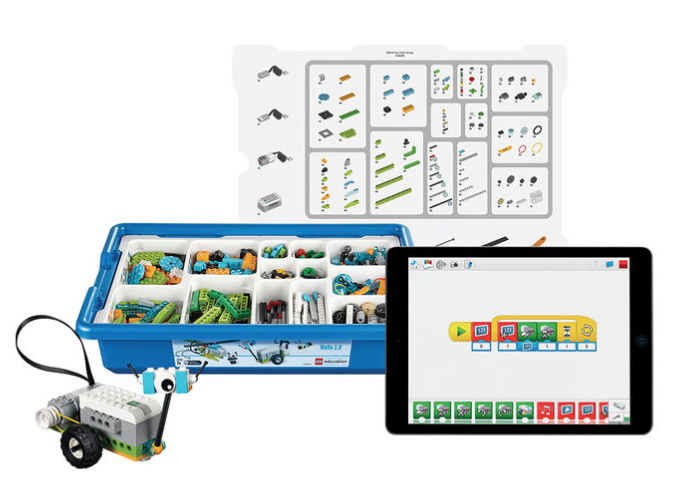 Examine basic physics, biology, and environmental concepts using the LEGO WeDo 2.0 platform. NOTE: Students who have completed Robotics Foundations using WeDo 1.0 will find this course engaging and challenging. Supports MacOS, Windows, Chromebook, iOS and Android devices. Review this Lego site for specific requirements. The Lego WeDo 2.0 kit will be shipped directly to the student in August and $150 will be deducted from his/her Tech Allowance.